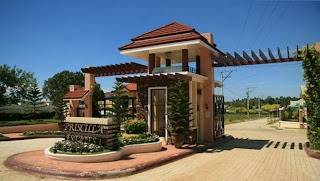 DAVAO HOMES 888: PRISCILLA ESTATES - near in Buhangin area. 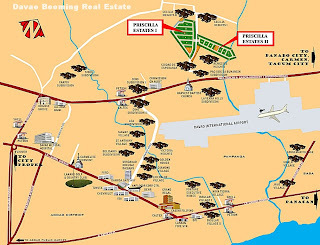 PRISCILLA ESTATES - near in Buhangin area. Be in the community of peace..
Loanable amount is subject to loan approval. 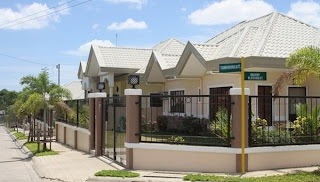 Interest rate at the time of loan release will be applied. Floor area: 56 to 73.8 sq. m.
Price/sq.m. 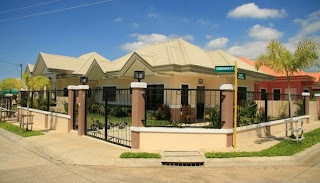 : Php 5,000.00 to Php 6,160.00 per sq.m. 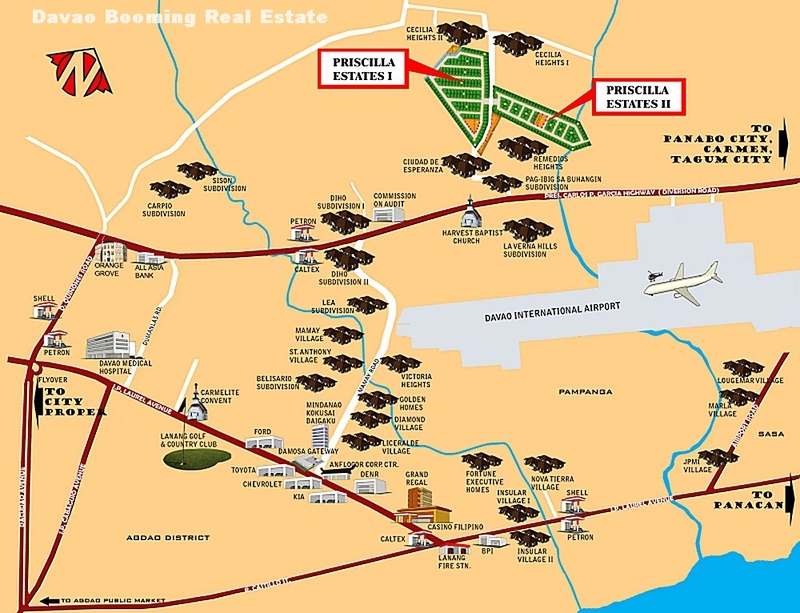 Type of Lot: commercial and residential lot. 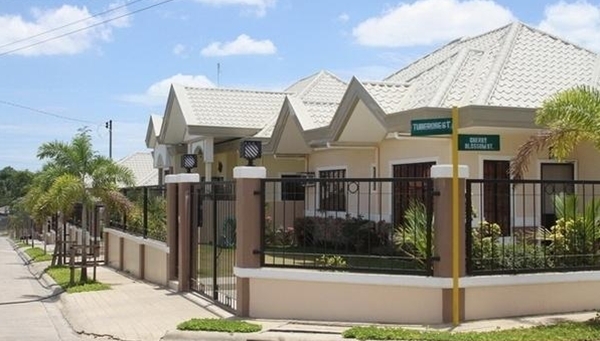 A 5-minute drive to the Davao International Airport. 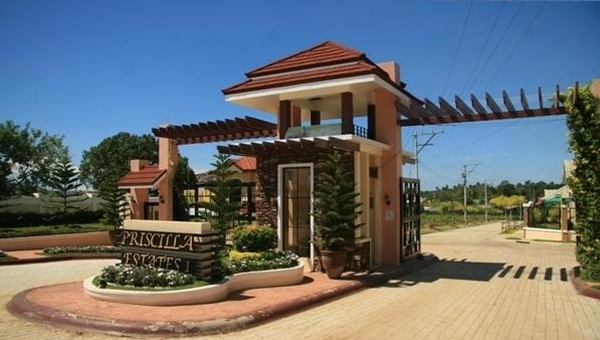 This subdivision gives you a convenience and security. All you have to do is to bring your things and move in.